The Orville has started and we discuss what feels like the latest Star Trek series. Phil discuss how The Orville is more like Star Trek than the trailers for Star Trek Discovery. We discuss our favourite characters and what we thought of the first episode and Ian regrets using the word ‘hella’. 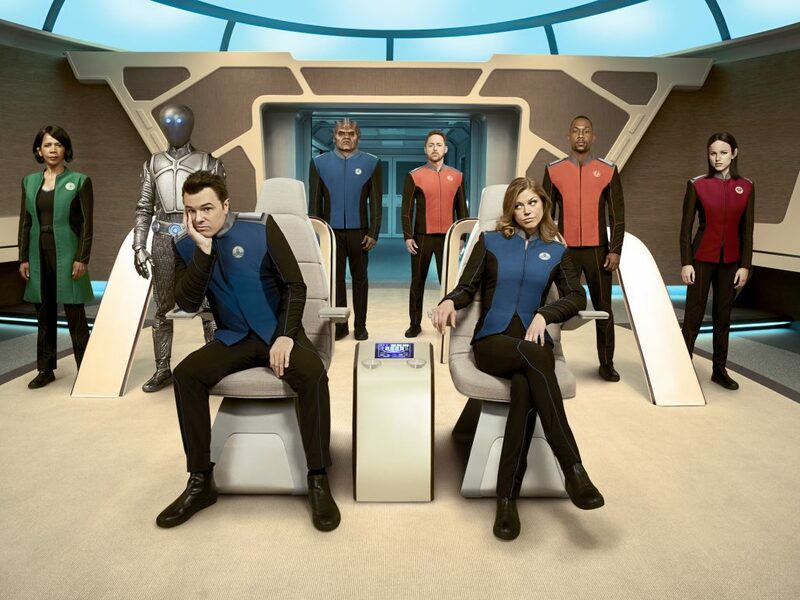 Join us on our mission of ‘Discovery’ as we explore the world of The Orville.